Please review our terms and conditions, which govern your use of the Stuffed Sushi site. By using this site, you acknowledge that you've read, understand and agree to be bound by these terms. If you don't agree to these terms, then please don't use stuffedsushi.com. This site contains links to websites operated by other businesses. 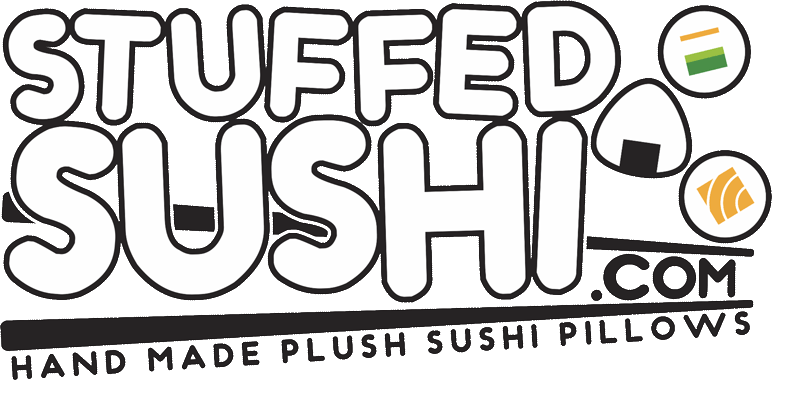 Stuffed Sushi does not control these other sites and isn't responsible for their content. We don't necessarily endorse the linked sites or have any association with the operators of those sites. These terms and conditions will be governed and construed in accordance with New Jersey's law. Stuffed Sushi may change these terms and conditions with or without notice. Please review this link regularly to see any changes. The courts in Ocean County, New Jersey will have exclusive jurisdiction in all disputes relating to the use of this website, and the ordering of goods and services. The goods and services described on this site are available only within the United States of America. We reserve the right, at our sole discretion, to refuse or cancel any order for any reason. Situations that may result in your order being canceled include limitations on quantities available for purchase or errors/inaccuracies in product or pricing information. You will be notified if all or any portion of your order is canceled or if additional information is needed to fulfill your order. Upon cancellation, a refund will be issued. All content and images on this site are the intellectual property of Stuffed Sushi. The reproduction or use of this site's content is not allowed.